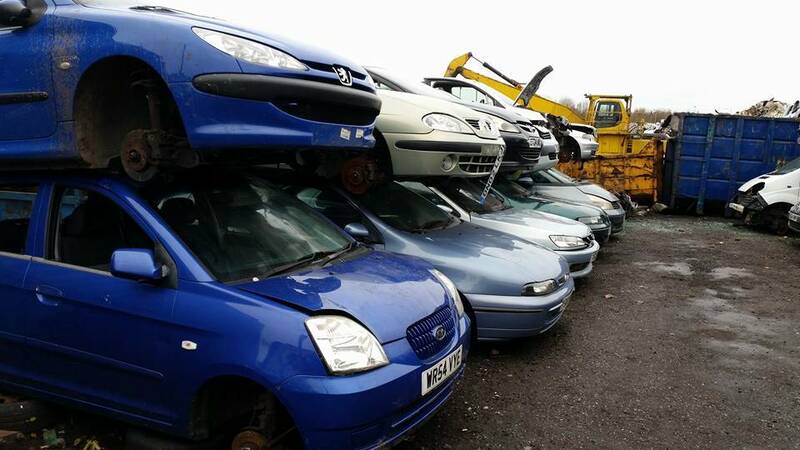 At Chase Metal Recycling Ltd, we always put our customers’ needs first which is why we provide free collections when buying used scrap cars. No matter where you are based, our team of friendly and experienced drivers will collect your vehicle free of charge at a time and location that suits you. With depots across the Midlands, we can offer our services to both the West Midlands and the East Midlands and you can always rest assured that you will receive a fast and reliable service. 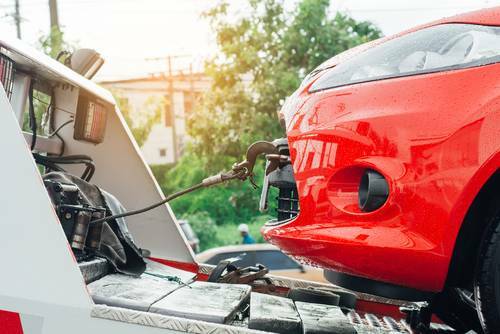 Once collected, your vehicle will be delivered to our state of the art environmentally friendly metal recycling centre which is licenced by the environmental agency as an authorised treatment facility for end of life vehicles (ATF). Once we have destroyed your vehicle you will also receive a certificate of destruction. All our drivers are DBS checked and as a company, we are fully insured and are also DVLA and police approved so you can rest assured that you will be receiving a professional service. Please note: Upon collection, we must see some form of photographic identification. For more information about our services, please contact us today. Alternatively, you can also request a free quotation for selling your vehicle online here, we always offer customers the best possible price. If you have scrap metal to dispose of, we can also collect this for free.